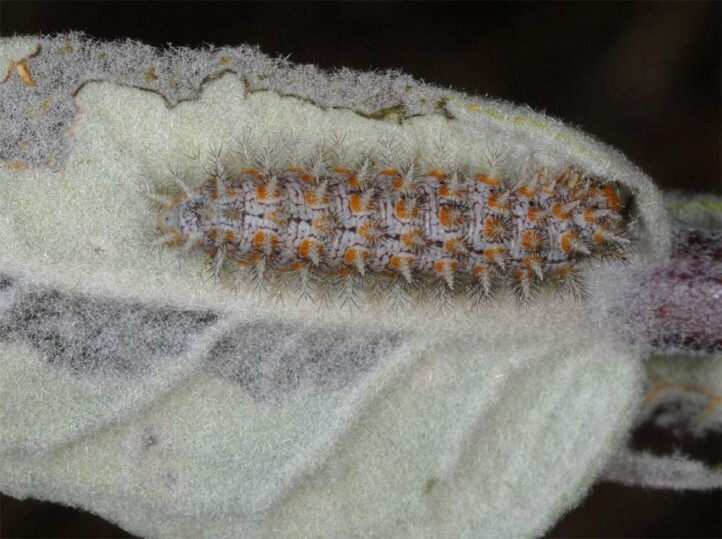 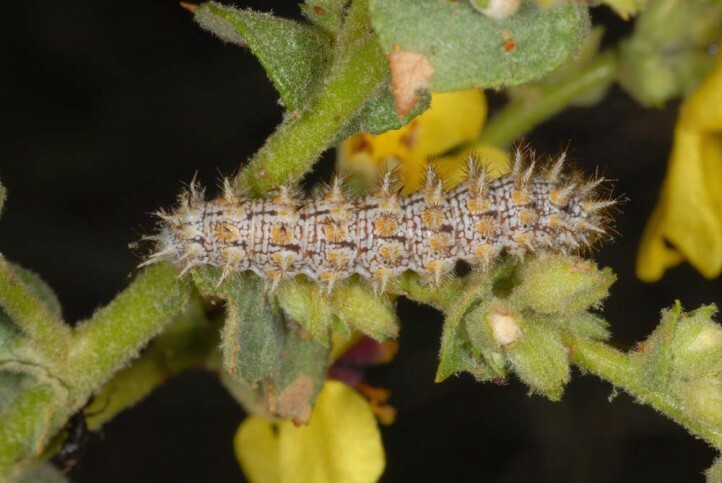 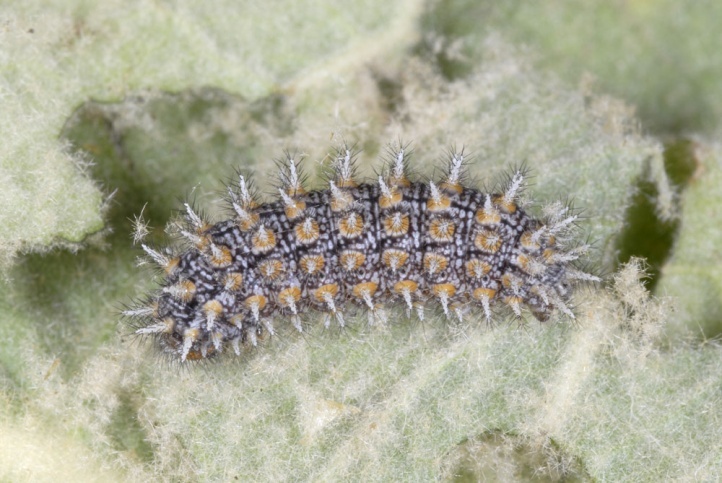 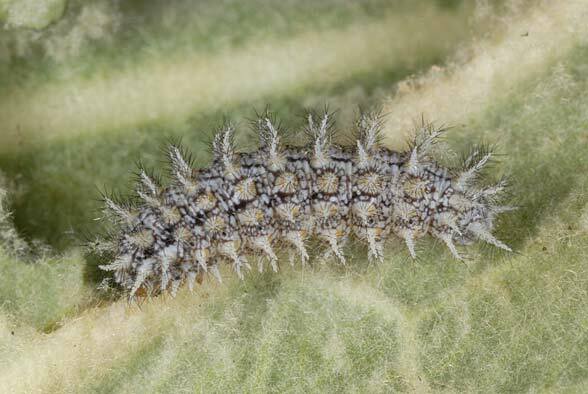 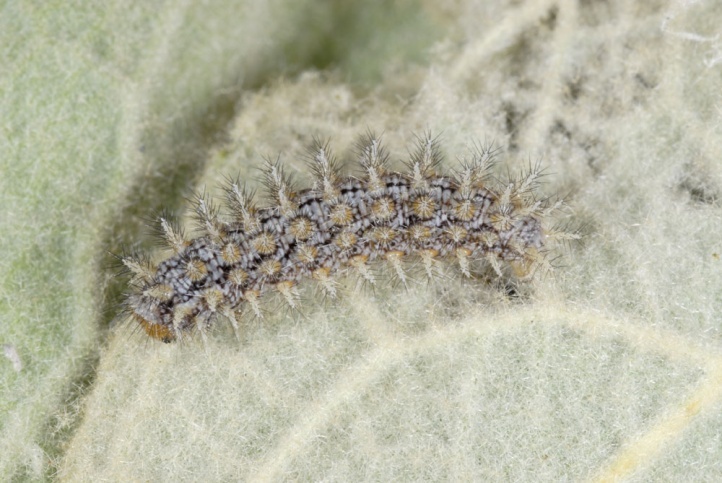 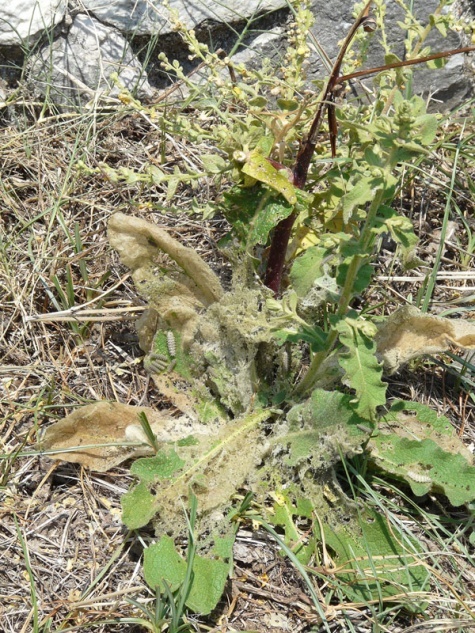 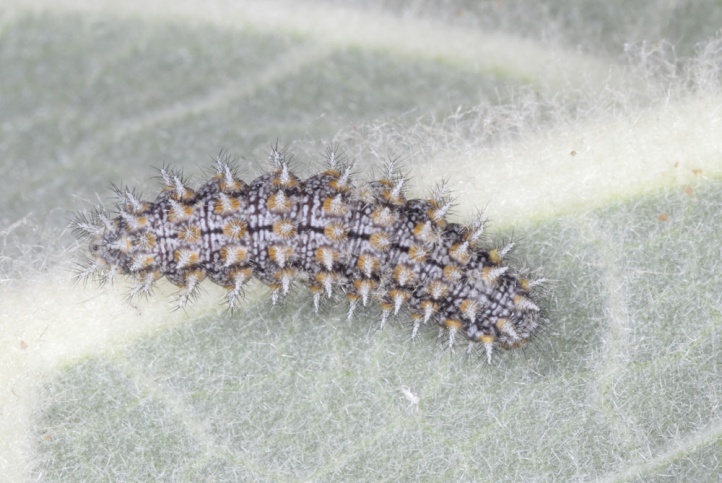 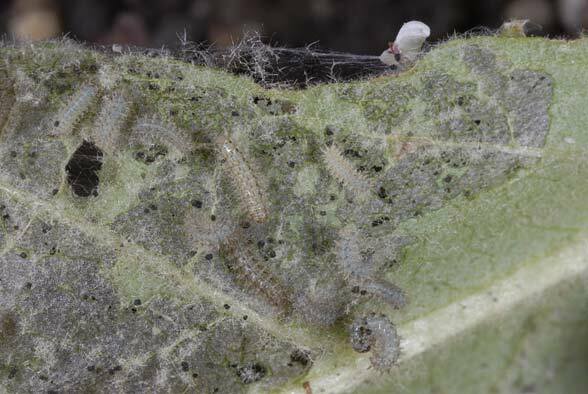 The larva feeds on Verbascum species. 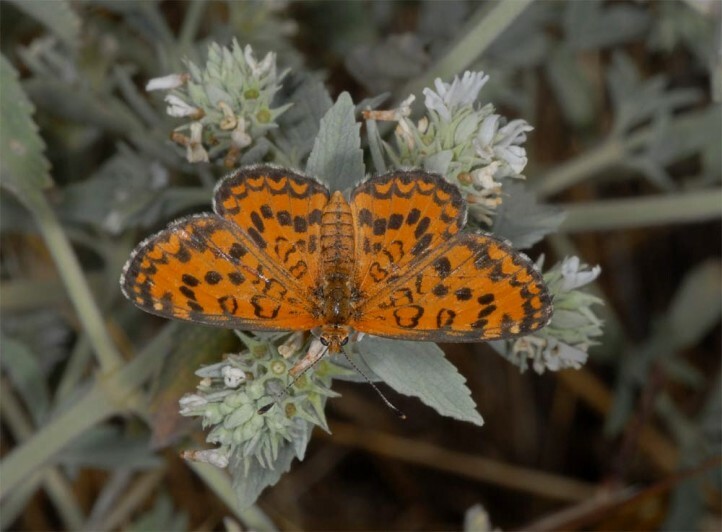 Melitaea trivia inhabits dry and gappy grasslands, olive groves, maquis/garigues and fallow land. 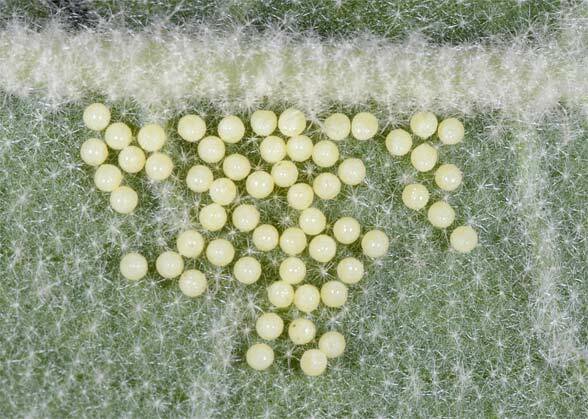 In the south there are up to three generations, further north only two. 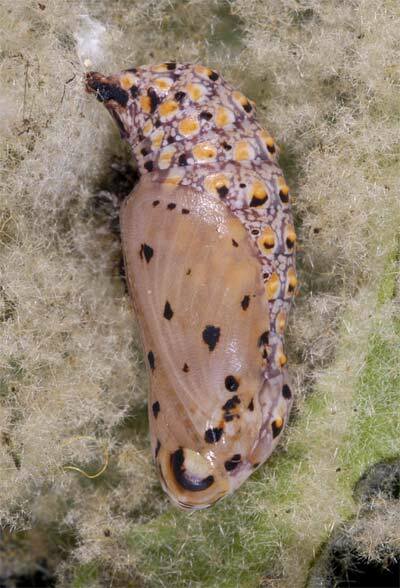 The caterpillar overwinters and frequently lives in larger groups. 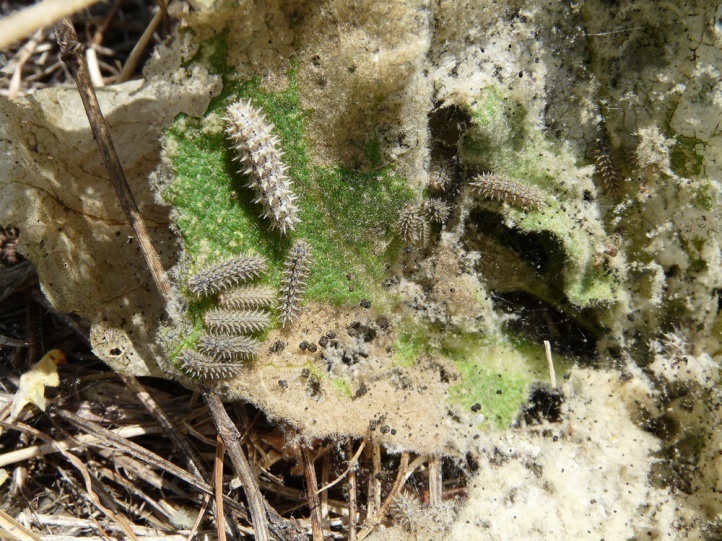 I found fresh butterflies and eggs of the presumably second generation in the first half of July anywhere in Halkidiki (Greece). 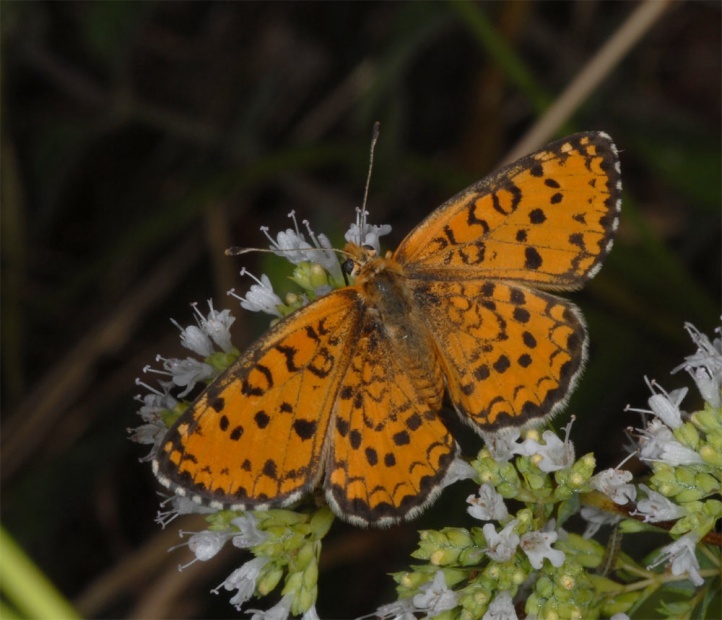 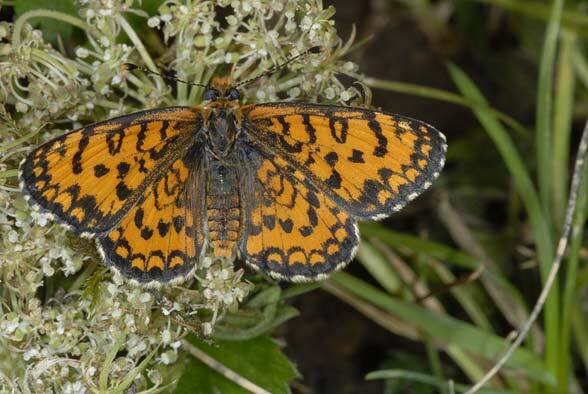 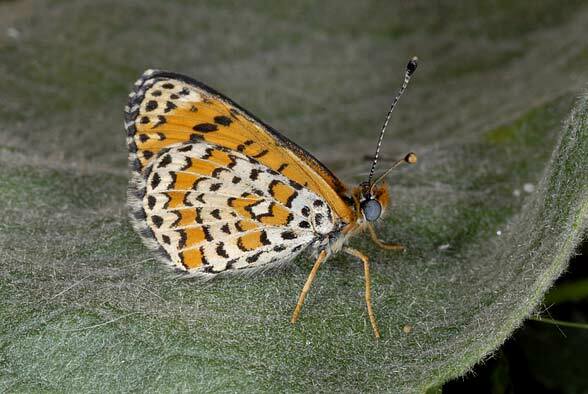 In the north of its range Melitaea trivia occurs only very isolated and is becoming increasingly rare due to habitat loss. 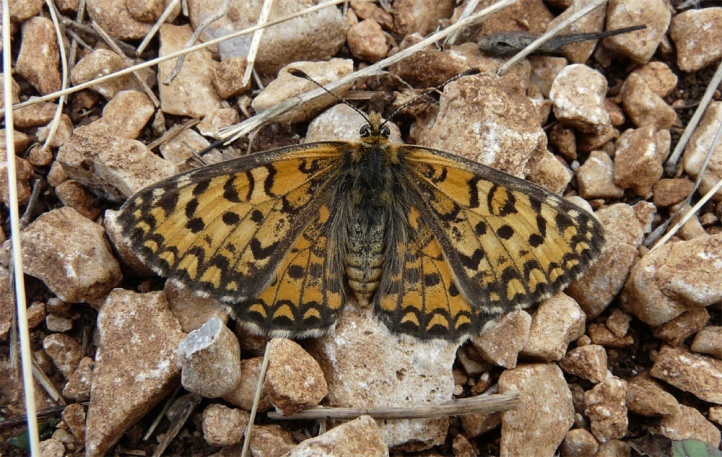 In the south, Melitaea trivia is still rather common, as for example in Greece. 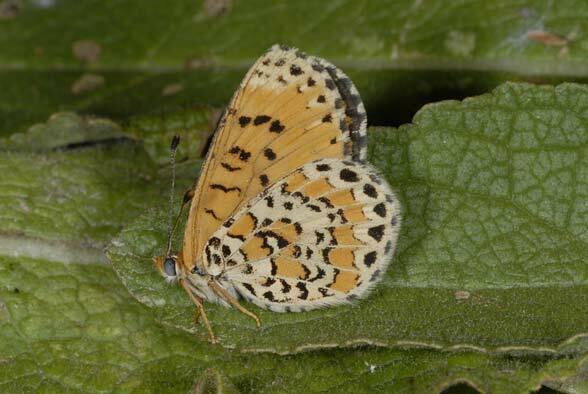 In the south, Melitaea trivia occurs in Northern Spain, northern Portugal, Central Italy and in the Balkans across Greece to Turkey. 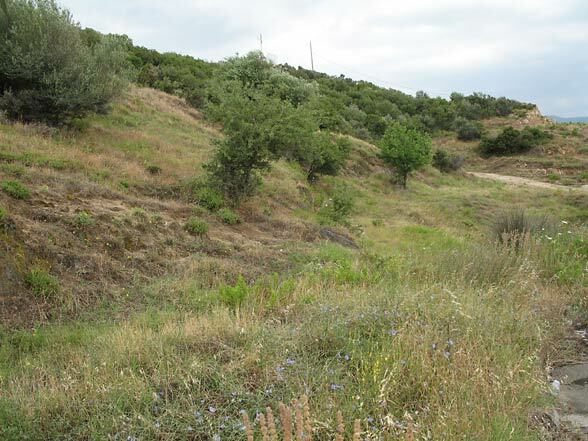 In Central Europe there are only sporadical populations in Northern Italy and southeast Austria. 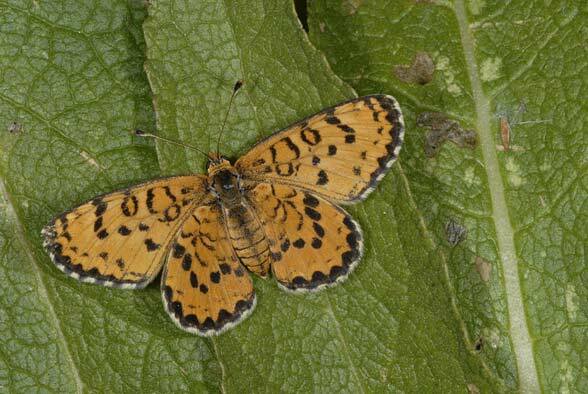 Melitaea trivia is missing in Germany.